Toyota’s timeless commitment to quality, innovation and durability is the foundation upon which the Toyota Certified Used Vehicles (TCUV) program launched in 1996. With each passing year, the TCUV program has gained momentum, totaling over three million sales and counting. Along with industry-leading heritage comes another advantage: an exceptional coverage policy. 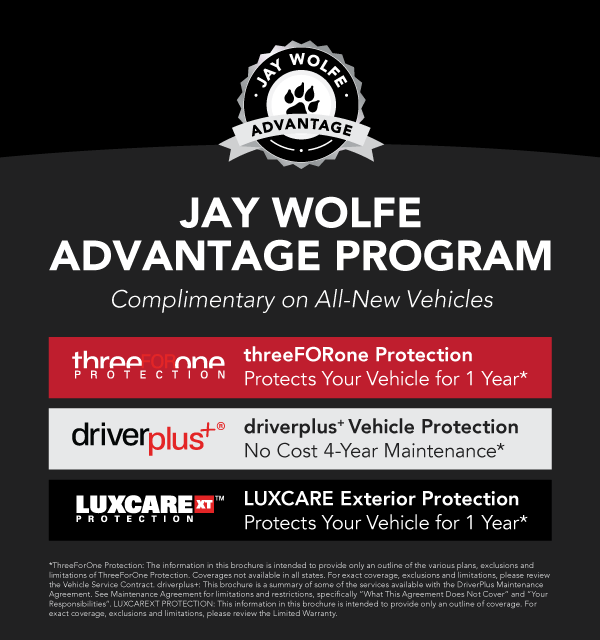 With a 12-month/12,000-mile Comprehensive Warranty and a 7-year/100,000-mile Limited Powertrain Warranty, 2 plus one full year of Roadside Assistance, honored at over 1,400 Toyota dealers in the U.S. and Canada, we’ve got you covered. Just a few points, to prove our point. For additional details on all 160 points, see your dealer for details. The Best New Hybrids Make the Best Used Hybrids Too. Born from our commitment to environmental responsibility, the Toyota Certified Used Hybrid (TCUH) program makes it easy to drive a top-quality, low-emission vehicle. Being mindful of the world’s resources and providing industry leading technology is part of what makes Toyota Hybrids so attractive. Yet, the level of technology can give some customers pause when considering a used hybrid. Relax. We put our Certified Used Hybrid candidates through a rigorous 174-point Quality Assurance Inspection, that’s an additional 14 points exclusive to hybrid vehicles. When it comes to ownership, the Toyota Certified Used Hybrid program offers the same benefits as the TCUV program: a CARFAX® Vehicle History Report,TM5 the availability of standard new car financing rates and one year of Roadside Assistance. After all, even a Toyota Certified Used Hybrid vehicle equipped with environmentally minded technology carries the same responsibility for reliability as any other Toyota we sell. How’s that for peace of mind? *Whichever comes first from date of Toyota Certified Used Vehicle purchase. The Comprehensive Warranty covers any repair or replacement of components which fail under normal use due to defect in materials or workmanship. Program not available in Puerto Rico and Hawaii. Whichever comes first from original date of first use when sold as new. See your Toyota Certified Used Vehicles dealer for warranty details. Program not available in Puerto Rico and Hawaii. For AL, FL, GA, NC & SC, warranty coverage differs in the following ways: 7-year or 100,000-mile Toyota Certified Limited Powertrain Warranty coverage begins on January 1st of the vehicle’s model year and zero (0) odometer miles and expires at the earlier of 7 years or 100,000 odometer miles. From date of Toyota Certified Used Vehicle purchase. 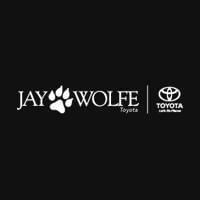 Covers most services, including flat tires, lockout service, jump starts, fuel delivery and towing for mechanical breakdown or collision recovery to the nearest Toyota dealership. Services provided exclude any parts required. Coverage not available in Mexico. See Certified Warranty Supplement for warranty details. Daily reimbursement limits will apply. See dealer for details. Beginning December 1, 2005, CARFAX® Vehicle History ReportsTM are a required part of every Toyota Certified Used Vehicle. See your local dealer for details. Rates mentioned are for standard new car rates, and do not include new car specials or subvented rates. Not all buyers will qualify. Financing available through Toyota Financial Services for qualified buyers only. Hybrid-related components are covered for 8 years or 100,000 miles, whichever comes first, from original date of first use when sold as new. The HV battery may have longer coverage under emissions warranty. See Warranty and Maintenance Guide for details. All information presented herein is based on data available at the time of printing, is subject to change without notice and pertains specifically to mainland U.S.A. vehicles only.